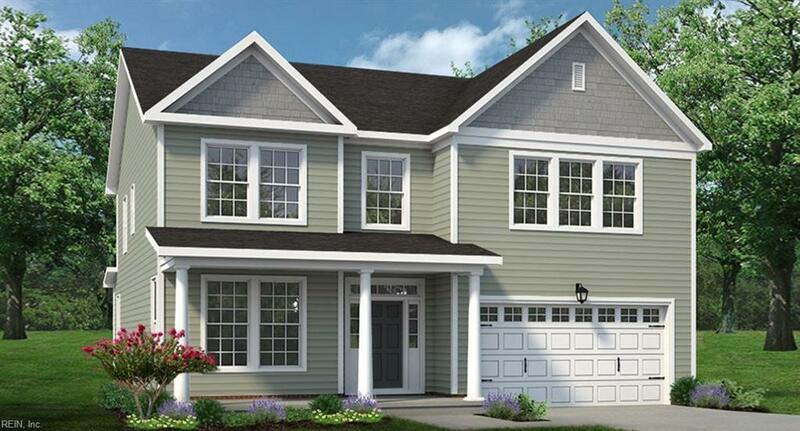 117 Moorland Way, Moyock, NC 27958 (#10243222) :: Abbitt Realty Co.
Moyock's BRAND NEW community, Waterleigh. Large home sites on the way to Outer Banks. The "Persimmon" plan opens to foyer w/living/dining room off to the side(w/kitchen cut through access), & great room straight ahead. 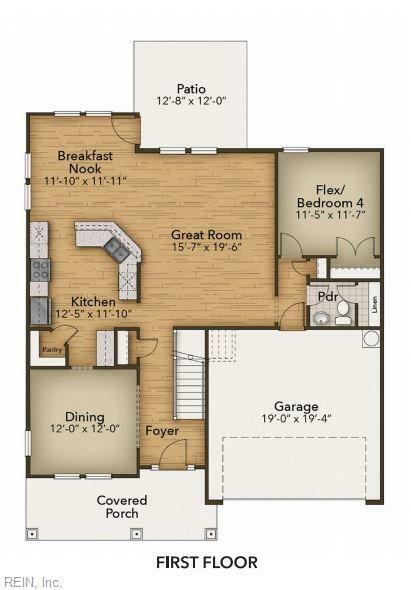 Spacious kitchen layout boasts custom 42' cabinets paired w/choice of counter tops & Energy Star appliance package. Bar top separates from the breakfast nook & great room. Back door access to patio/optional covered porch. Completing the 1st floor you have the den/optional 4th bed. 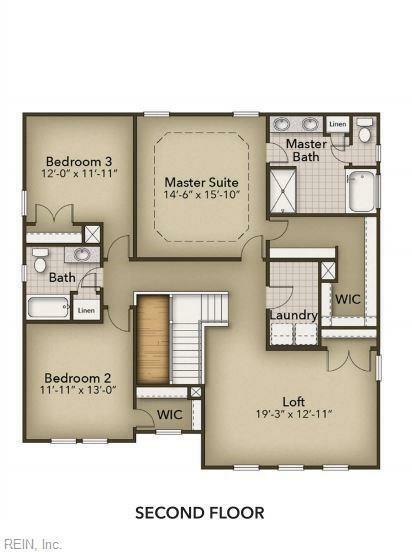 Powder room (optional full bath) & garage access make an excellent guest suite, Second floor hosts remaining beds, including master suite w/tray ceiling, large WIC & deluxe En-suite bath w/double bowl vanity, soaking tub & stand alone shower! Huge loft upgrades to 5th bdrm. An exciting part of "ChesHomes Experience". the "Design Gallery" showcase MANY options avail to personalize the interior to fi your! One on One consult w/Designer included . CCA w/preferred lender.